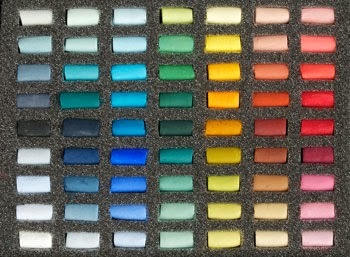 All are soft pastels but some are softer or harder than others. 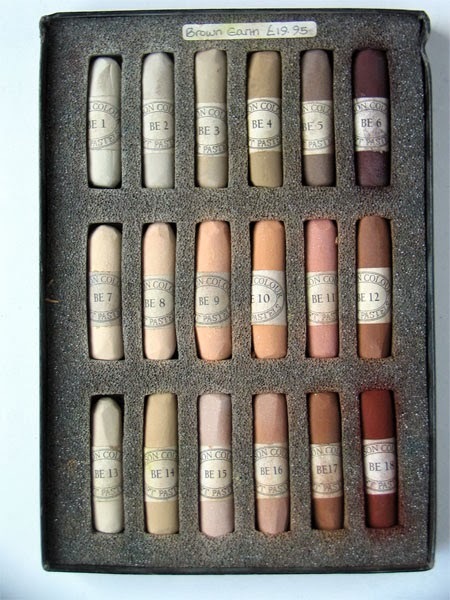 Henri Roché pastels are expensive but the quality is unprecedented and often compared to the famous stradivarius violin. 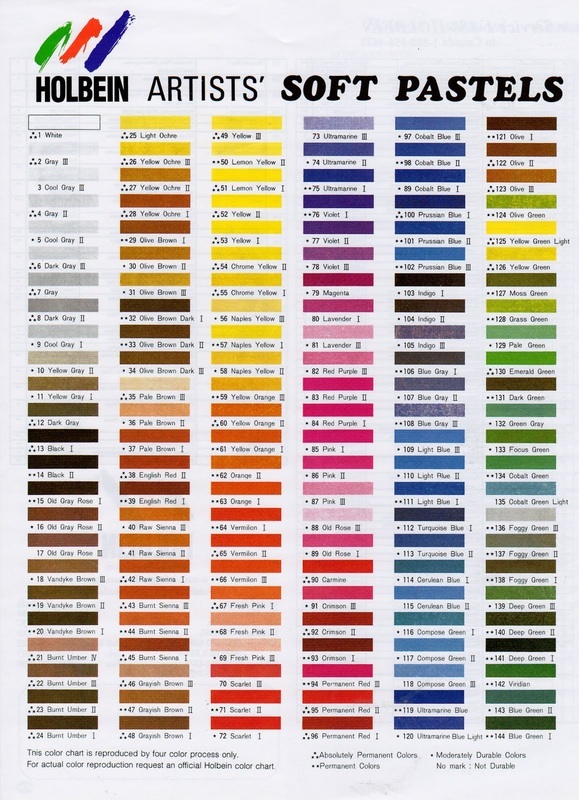 The colors are rich and they adhere to the paper nicely. You can buy them individually so buy the colors that you use the most. 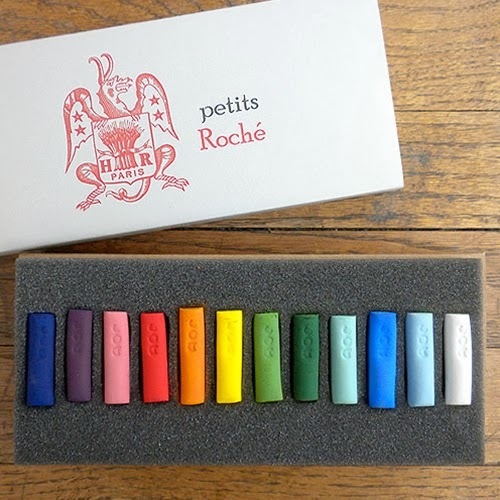 Henri Roché pastels was founded in 1720 by Henri Roché also called “La Maison du Pastel.” They have been producing high quality pastels, with a soft and powdery texture, and colors with an exceptional intensity. Henri Roché Pastels have been hand crafted for the past 10 years by Isabelle Roché and her assistant. Working in the same workshop with original equipment and materials as the previous 3 generations of Roché pastel makers, Isabelle creates the world’s most exclusive pastels all by hand. Henri Roché can only be purchased in the United States at the fineartstore.com (individually or by the set) at this time. Holbein has developed an exceptional range of artist-quality soft pastels that offer great covering and blending power because of their soft powder richness. You can buy them individually or they come in sets of all sizes. Unison is another soft pastel brand. They don't crumble when applied & they carry a lot of intense as well as neutral colors. They also have a box of half sticks that is quite convenient. You can carry around more colors in less space!